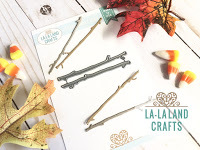 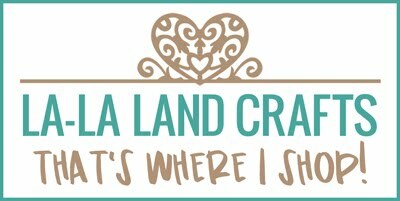 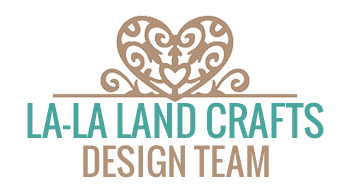 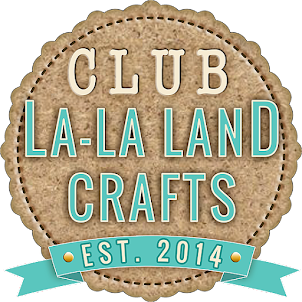 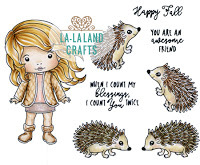 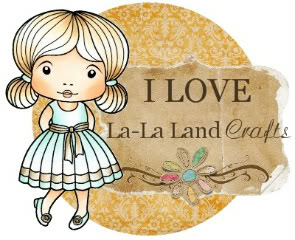 Hi La-La Land Crafts fans!!!!!!!!! 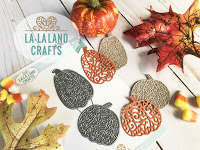 Today I bring another amazing new release from LLLC... 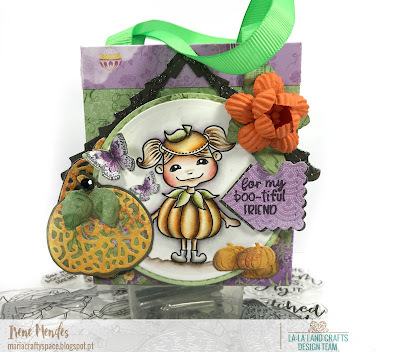 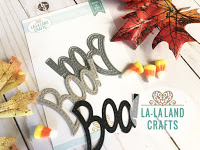 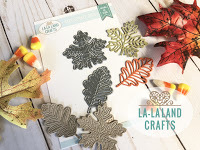 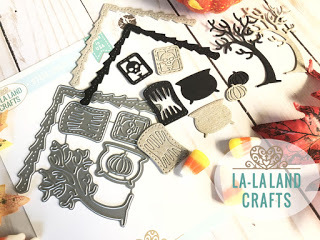 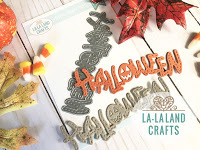 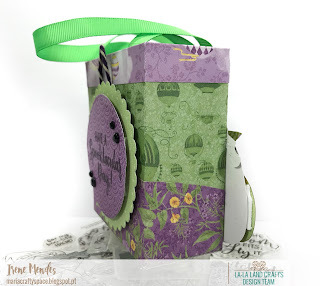 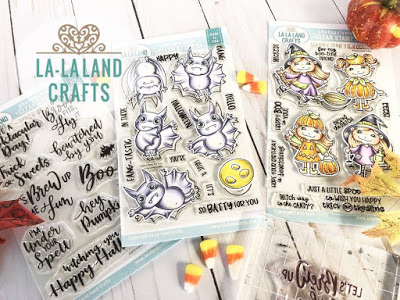 This release is SPOOK-TACULAR and we have many exciting new products to share with you! 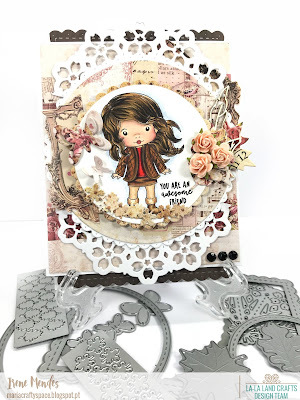 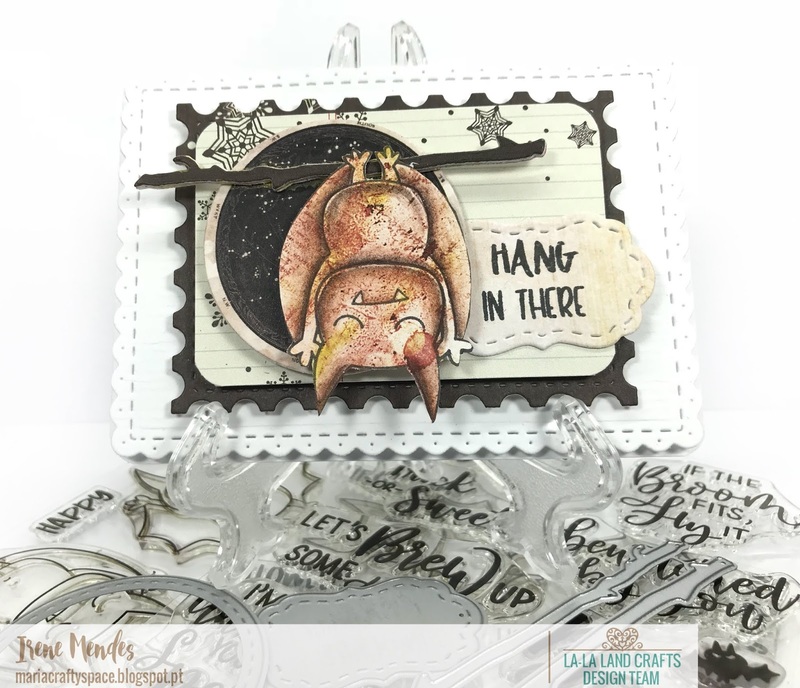 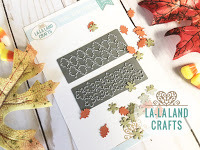 September Release in it there are: 3 new CLEAR Photopolymer Stamp Sets including our new Sentiment Set also Marci and a Mini Marci and friends. 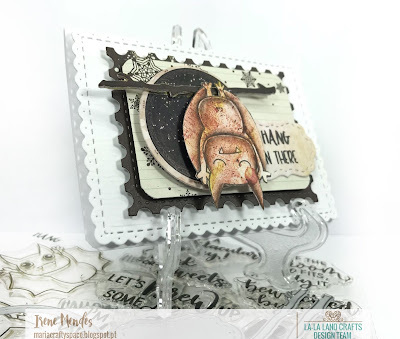 Ok so now on to my 3 Cards that I had so much fun creating.